This is a sponsored conversation written by me on behalf of Dr Pepper®. The opinions and texts are all mine. In our neighborhood, our house has become the ‘lucky’ house among our football-loving friends. Our hometown football team has won all of the big games whenever my husband Jack and I host the game day party at our home. So – it’s now a given that everyone is coming to our house to watch the games! 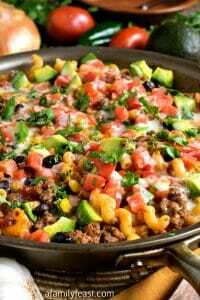 But a couple of weeks ago, one of my friends confessed that everyone loves coming to our house to watch the games because they know we will serve some really great food! 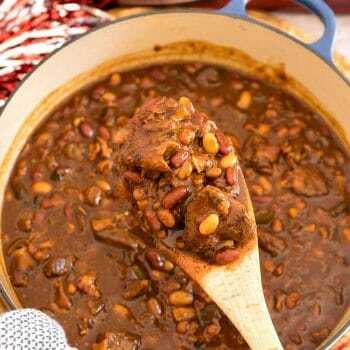 With that in mind, today’s Meat Lover’s Dr Pepper Baked Beans is destined to become a crowd favorite! 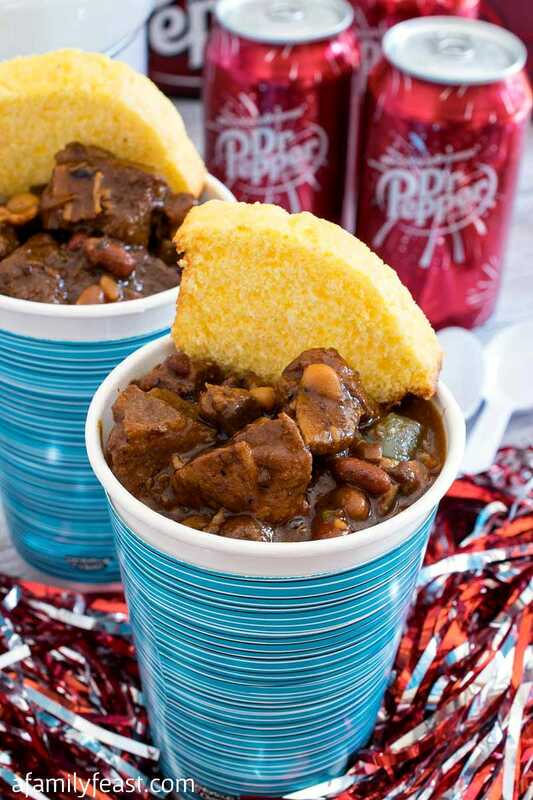 Everyone knows and loves Dr Pepper® as a delicious carbonated beverage, but did you know that Dr Pepper is also a fantastic ingredient in so many recipes – like our Meat Lover’s Dr Pepper Baked Beans? 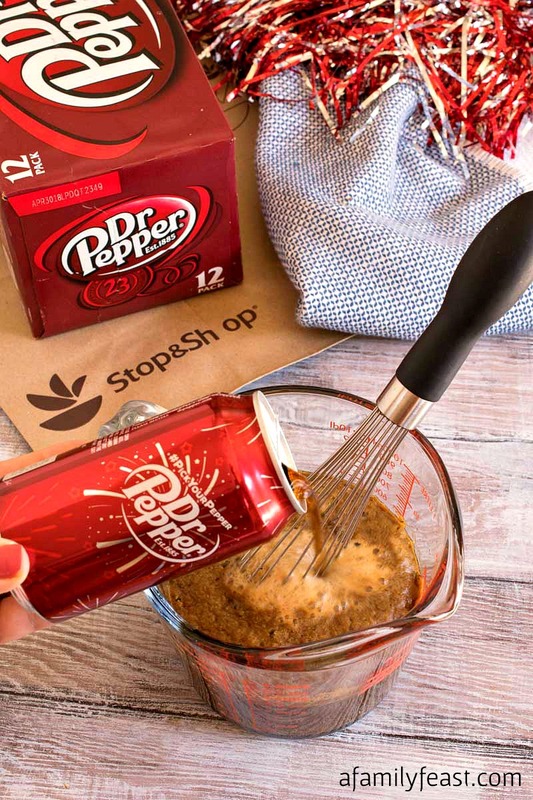 The unique, spicy taste of Dr Pepper adds a wonderfully complex and delicious flavor to our recipe. 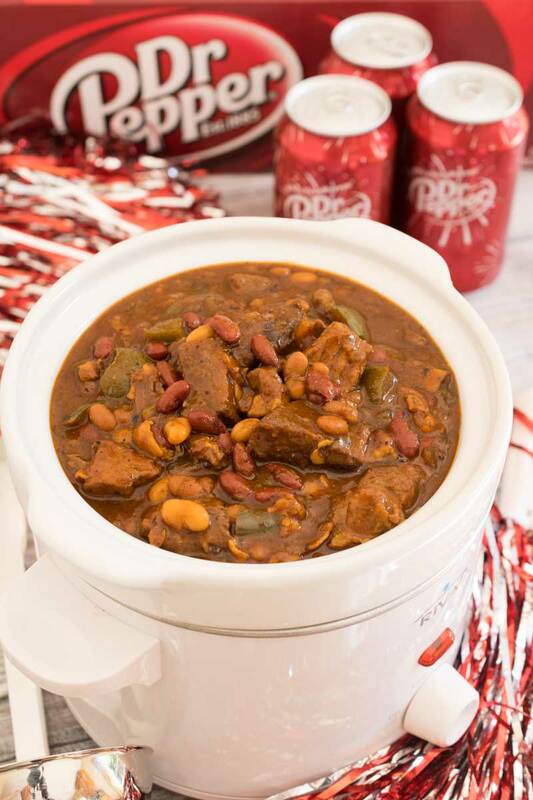 So – whether you make this for a living room football party, or you bring it along to a tailgate party at the stadium – these Meat Lover’s Dr Pepper Baked Beans are sure to become a game day favorite! We bought our Dr Pepper at our local Stop & Shop supermarket in the soda aisle. There you’ll find all of the different Dr Pepper varieties including the original Dr Pepper, Diet Dr Pepper and Cherry Dr Pepper. 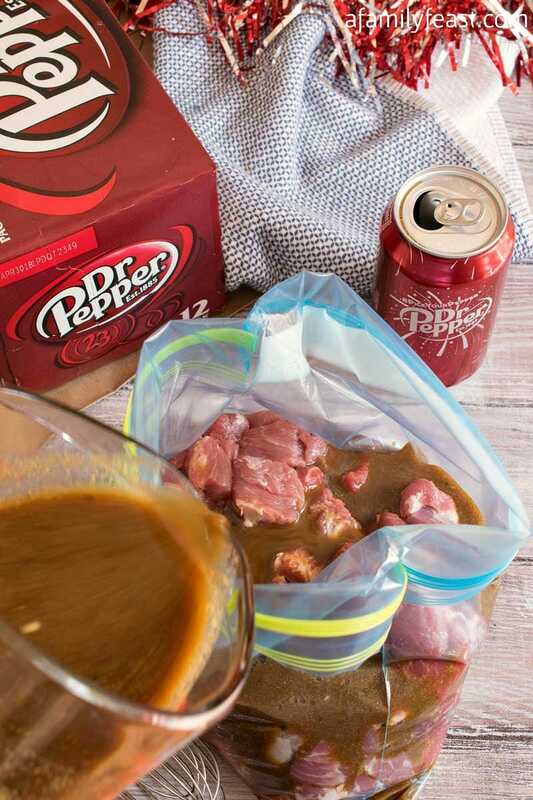 First, make a marinade using Dr Pepper, soy sauce, Worcestershire sauce, Dijon mustard, and seasonings, then pour it over bite-sized chunks of Beef and Pork. 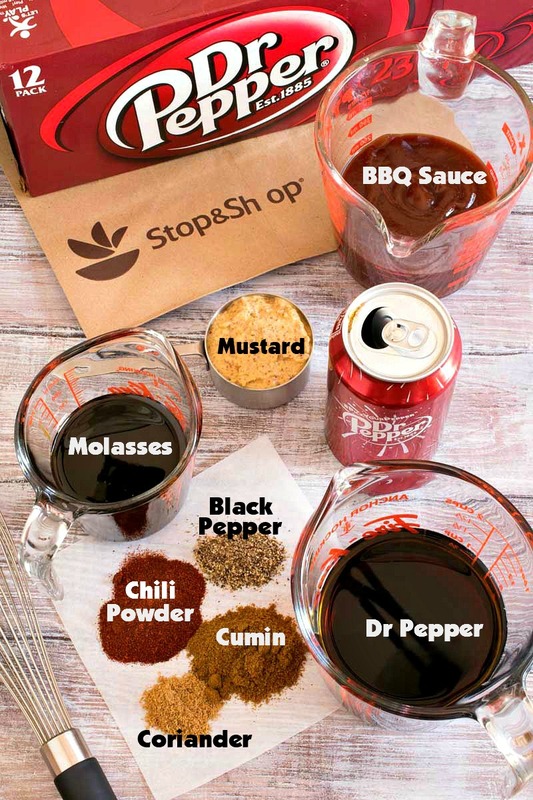 While the meat marinates, make an amazing sauce with more Dr Pepper, molasses, brown sugar, barbecue sauce, brown mustard, and seasonings. After draining the meat from the marinade, braise the meat in the sauce (for about an hour) until the meat is fork-tender. After a quick deglaze of the pan with even more Dr Pepper, add beans, peppers, onions and bacon to the pot and cook until heated through. The result: Epic Meat Lover’s Dr Pepper Baked Beans! 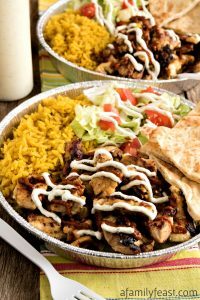 Tender chunks of beef and pork with kidney and navy beans, bell peppers, and white onions – all smothered in a luscious, zesty, sweet and spicy Dr Pepper Sauce that is out of this world! 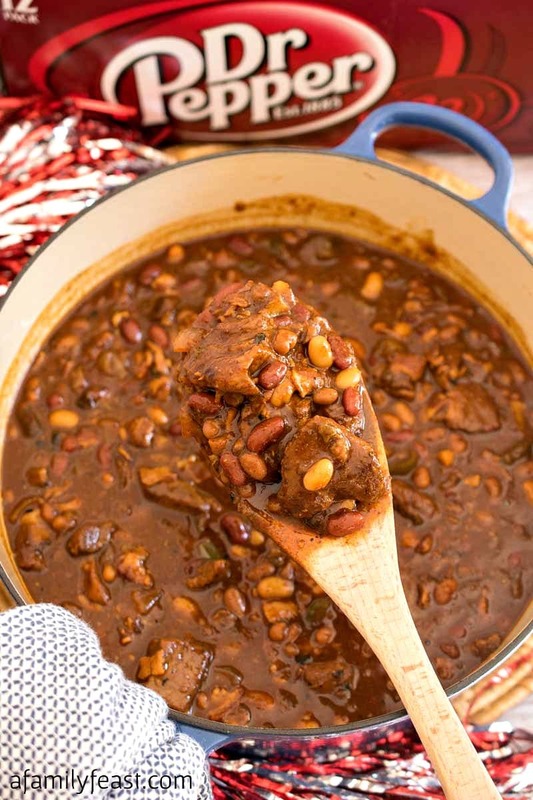 You can serve these Meat Lover’s Dr Pepper Baked Beans as a side dish along with all of your other tailgate fixings – but this dish is meaty enough that you can serve it just like chili. 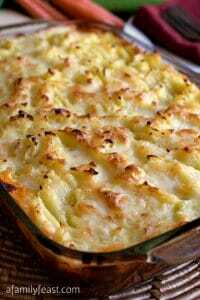 (We served it with a wedge of homemade cornbread.) And of course – serve it with cans of Dr Pepper to drink! 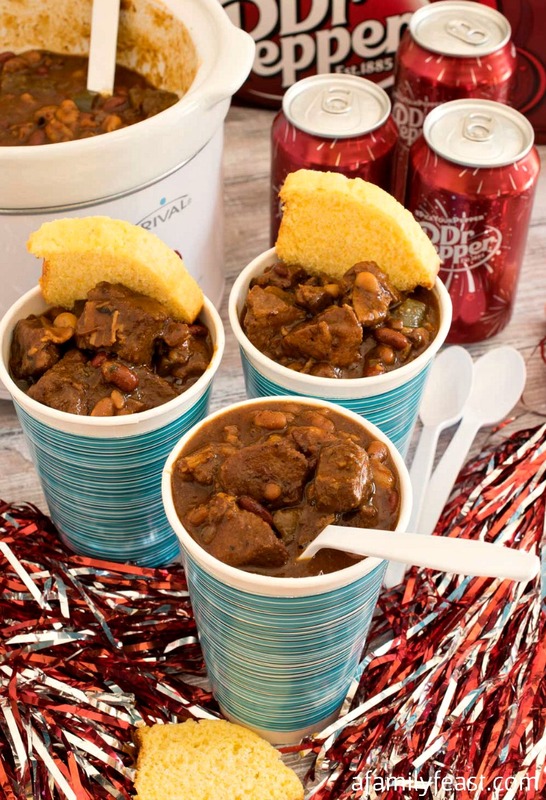 To make things easy on game day, make this Meat Lover’s Dr Pepper Baked Beans a day ahead – then reheat and keep warm in a slow cooker at your party. You’ll find all of your tailgate party supplies – including all of the different Dr Pepper varieties – at your local Stop & Shop, Giant Carlisle and Giant Landover stores throughout the Eastern United States. 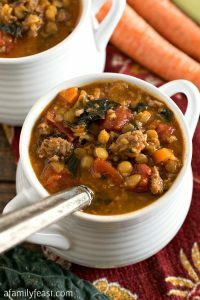 Be sure to visit http://tailgatingwithdrpepper.com for more tailgating inspiration!